I never thought I would be able to cross Wyoming off my state list. 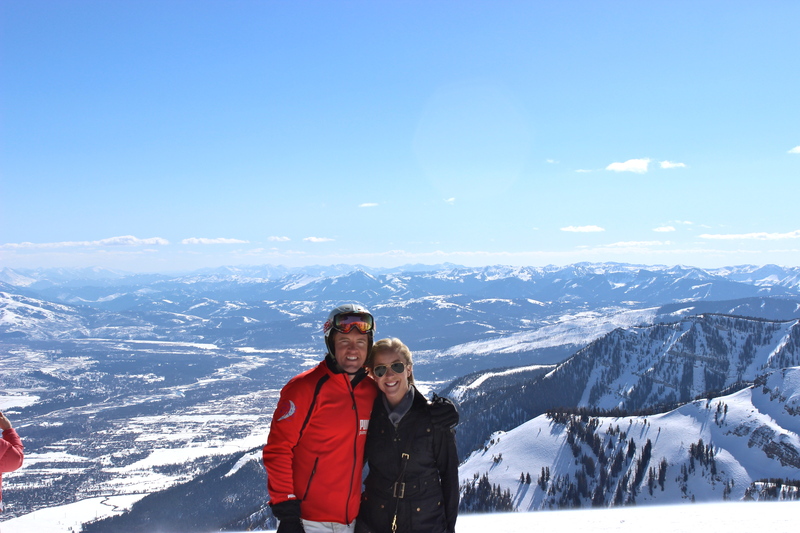 Jackson Hole was always a place I had heard of, whether it would be reading the latest US Weekly or spying on my husband while he watches a ski and/or avalanche documentary. Moving out to California you realize all these places that are now so close, open the door to so many travel opportunities. I was intrigued by apres-ski fashion and activity; the s’mores, handlebar mustache pretzels, and steaming pools and hot tubs by the fire pits. 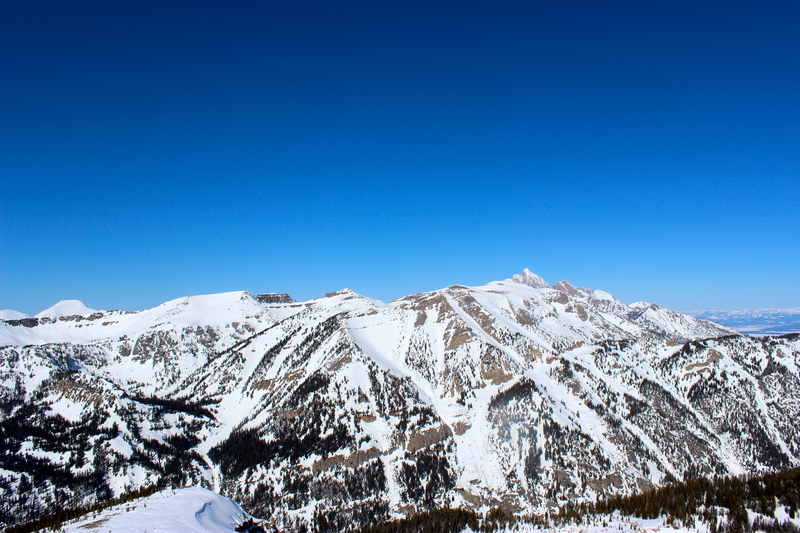 And my husband wanted nothing more than to backcountry ski. It quickly became a bucket list item. I meet our dear friend Tscharner when Steve and I are out with some of his colleagues at Off The Grid, a San Francisco must. 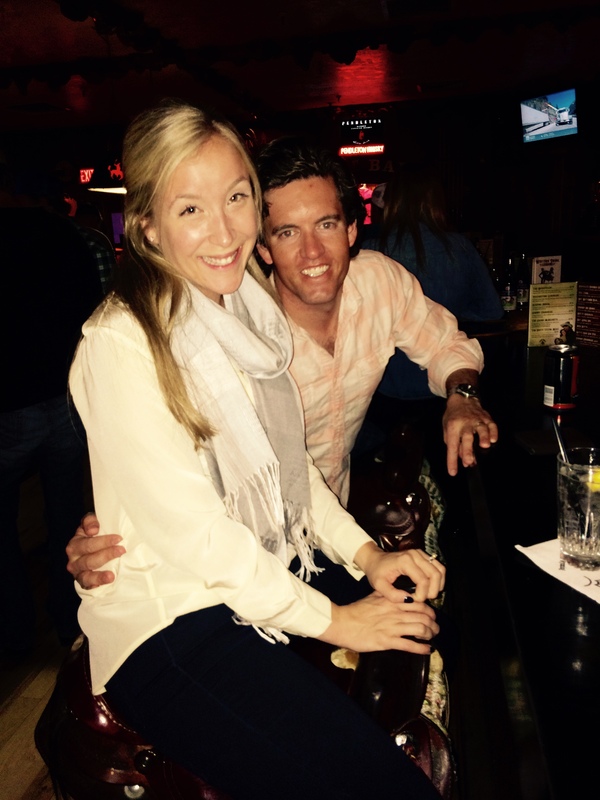 We quickly click; bonding over wedding planning, wine, and quickly becoming a Pilates client. After building our friendship, she nonchalantly mentions that her and her fiancé are renting a house in Jackson for the winter. And I quickly, nonchalantly, invit myself. So now Steve and I are planning our weekend in Jackson Hole. 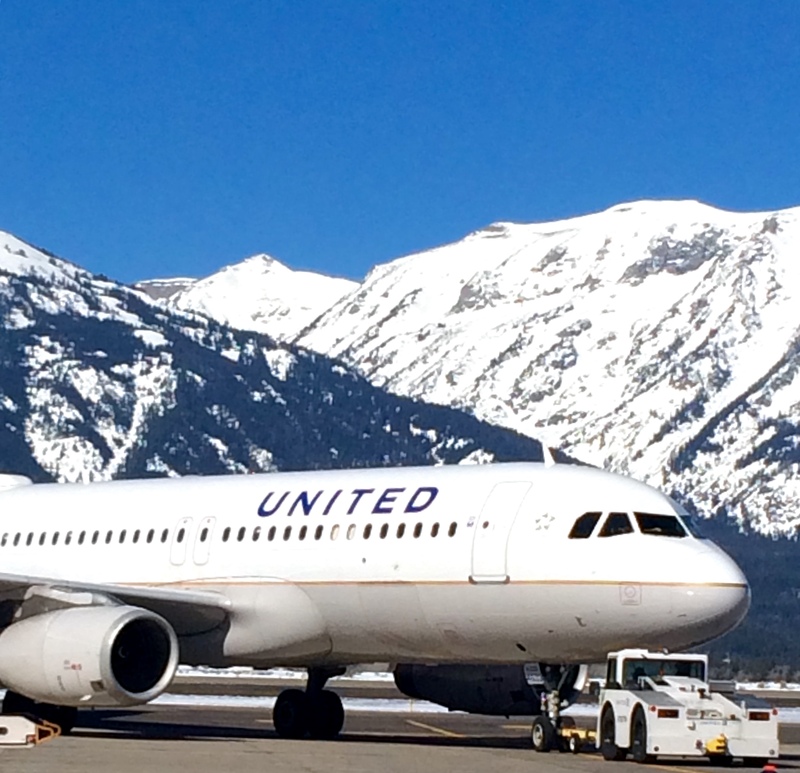 We book our direct flights to Jackson Hole on United. 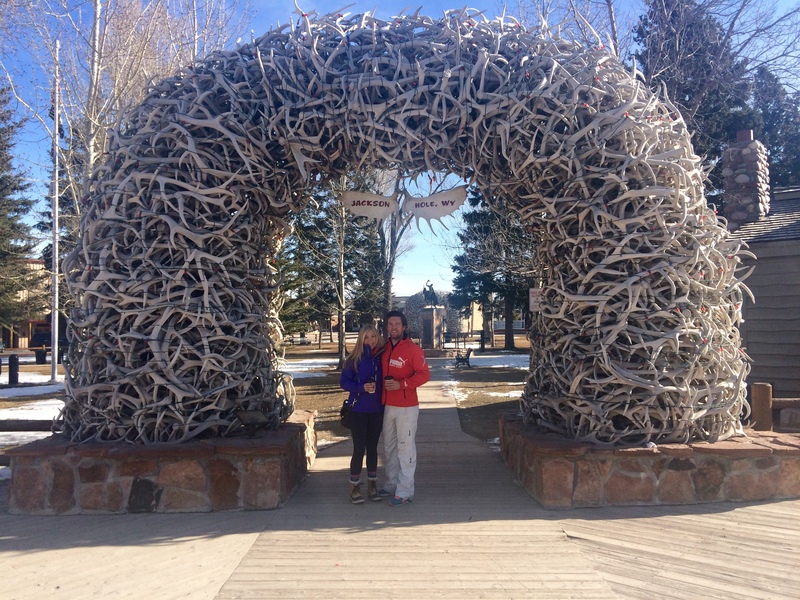 Turns out trying to connect to get to Jackson Hole is a big no no during the winter. You know, because it actually still snows there…a lot. Arriving into Jackson Hole is bumpy. Think about it. 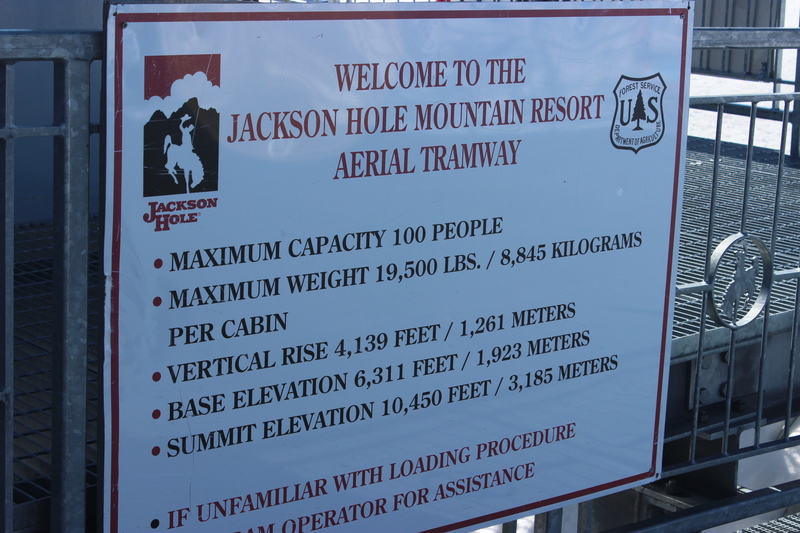 You are literally landing several thousand feet above sea level in the middle of the Tetons. I have to say, it is the most beautiful airport. Surrounded by snowy mountains across from an Elk preserve, it is like a scene out of a movie. It is cold. Wow it is cold. I haven’t felt this kind of cold in over 3 years. 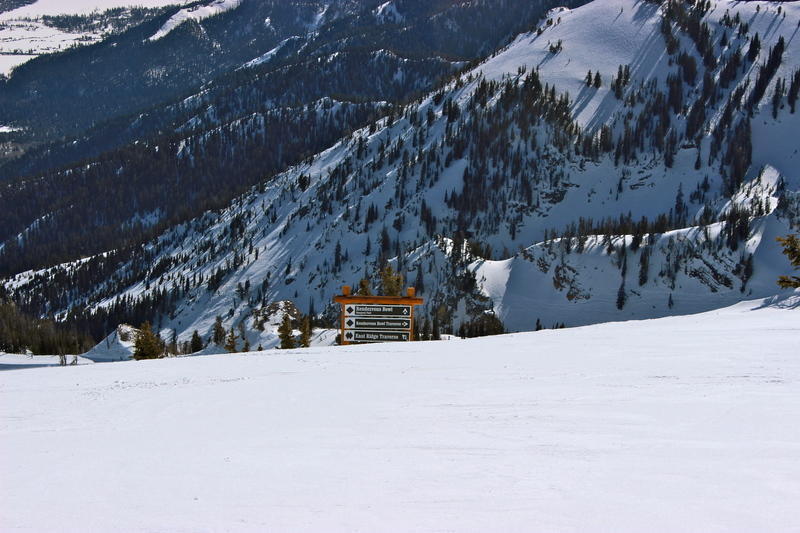 Apparently, Jackson Hole is having an unseasonably warm winter. Thank God! We arrive to Tscharner and Alex’s house, in the quaint wild west town of Jackson. The house is perfect; fire is on and warming the house and Tscharner has a perfect chacutery board waiting for us. We then go to The Snake River Brewery, a favorite among the locals. The altitude is getting to me, and after one large glass of wine (yes, I order wine at the brew pub), I am feeling the headache. The next morning is ski day. 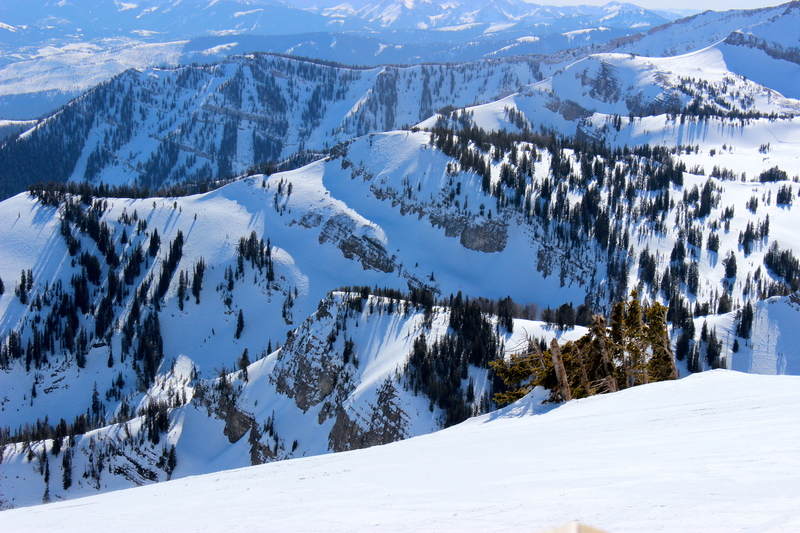 We head to Jackson Hole to ski the famous mountain. I haven’t skied since 2005 so I am a bit nervous. “It’s just like riding a bike”. 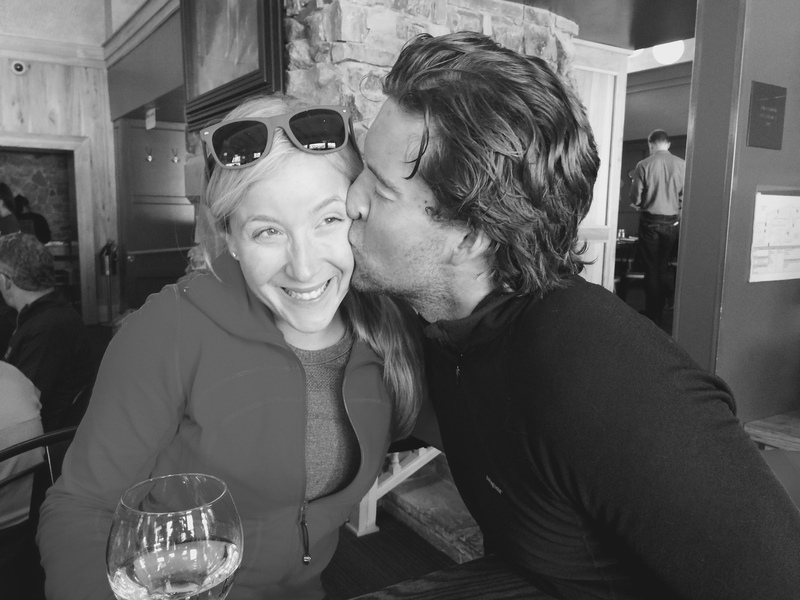 Luckily Steve has Alex, Tcharner’s fiancé, who is the perfect ski buddy for him. They hike off the trails and ski through trees, and well, not sure what else. I choose not to hear about it, to avoid an early heart attack. 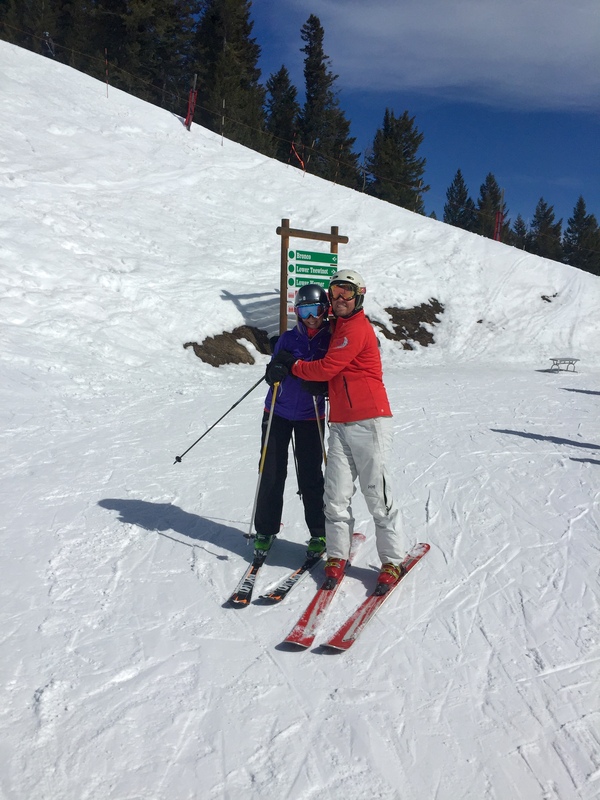 Tscharner and I have about the same level of ski interest; several runs down the greens and maybe 2 or 3 down the blues. And then the best part; apres-ski! And this is the perfect place for it. The Handle Bar is a favorite. 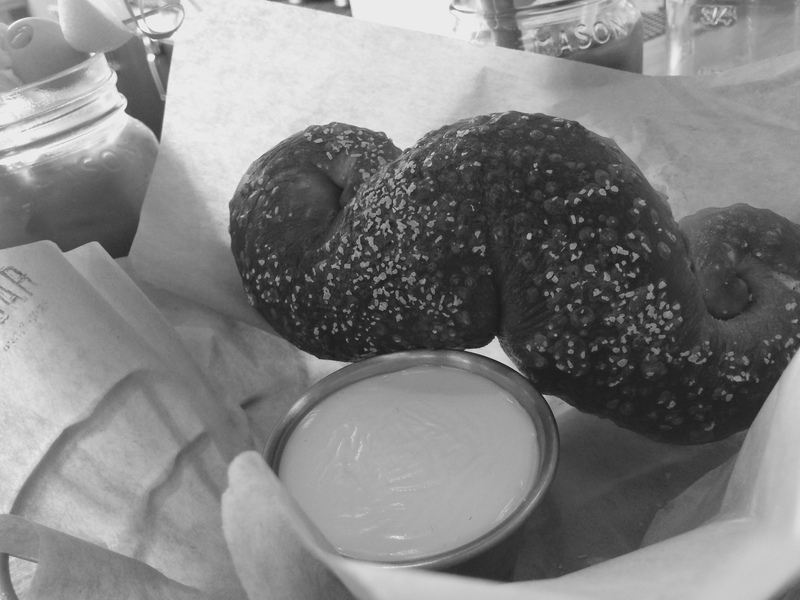 Not only do they have amazing Bloody Marys, but they have the most delicious soft pretzel. Yes, in the shape of a mustache. It is the perfect scene of post ski activity. 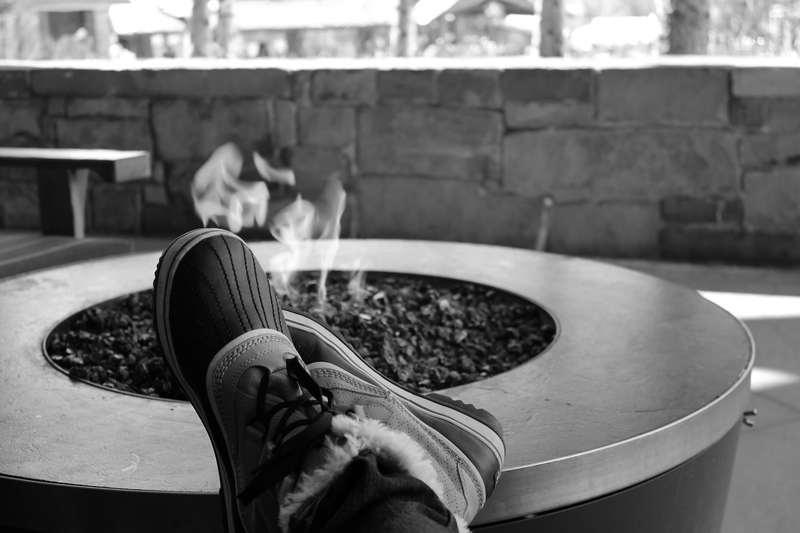 We find a fire pit outside to watch the skiers fly by us as we enjoy the warmth of the fire. 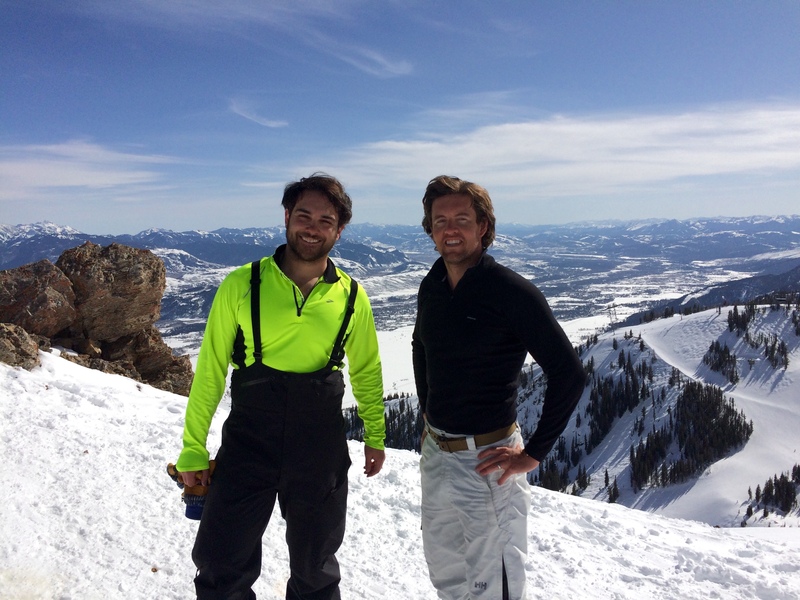 We then meet up with Steve and Alex to take a trip to the very top of the mountain, 10,000 feet above sea level. We take the tram all the way up with all the adventurous skiers who are about to make the journey down. 2 of them being Steve and Alex. But naturally they can’t take the paved, marked routes. No, they tell us about the way they are going to come down. But everything is fine, because Alex has his avalanche emergency backpack. Tscharner and I make our way down via the tram, which I must say, we have all to ourselves and are given a private tour by the tram attendant. We anxiously wait for Steve and Alex to appear. It took a while, so we find another fire pit and Bloody Mary. The next day, Tscharner and I have messages at the beautiful Four Seasons Resort. Let’s be honest, we booked the massages for the sole purpose of gaining access to the pools and hot tubs. The massage was heavenly. Probably one of the best I’ve ever had. From the moment we arrive we are pampered. The 50 short minutes end, and we put our swim suits on and head outside to the hot tubs. It is so cold, I could not believe we are about to drop the towel and make the mad dash in. Oh but it is glorious. The hot tub is heated to perfection. Just don’t get out. But we have to because there are about 5 different hot tubs and well, we have to go in all of them. The moment you get out, your body begins to steam. It is the funniest thing. Watching the skiers go by as we are soaking and pruning up, I think how amazing it would be to have a s’more. Unfortunately they don’t start serving s’mores until after 3pm. We are too early; epic fail!!!! Next time. For our last night we decide to stroll the old town. After buying stilly little souvenirs and looking at all the taxidermy, we of course go to the Million Dollar Cowboy Bar and have a drink while sitting on the authentic Western saddles at the bar. As we are outside deciding where to go next, Gary Cole walks right by and stands at the corner waiting to cross the street. Fun little star sighting for any of you Office Space fanatics. 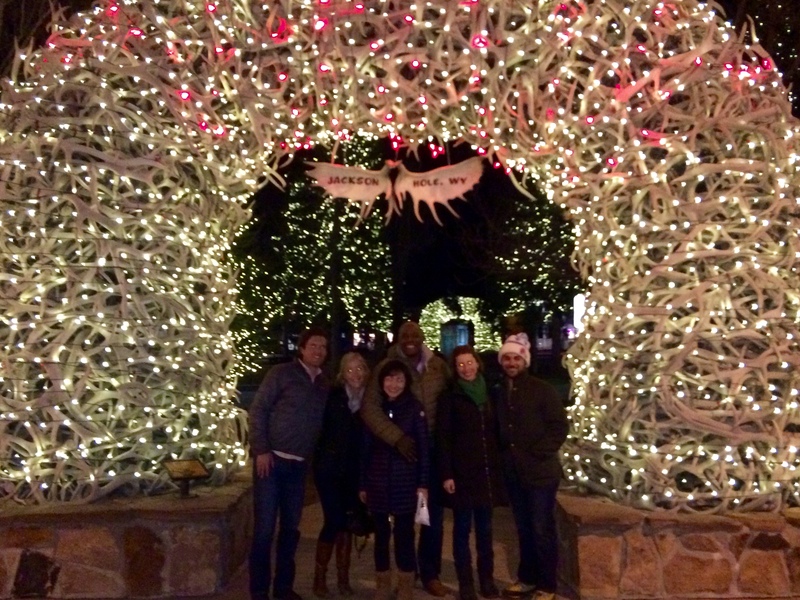 After all, a weekend in Jackson Hole could not be complete without a celebrity sighting! 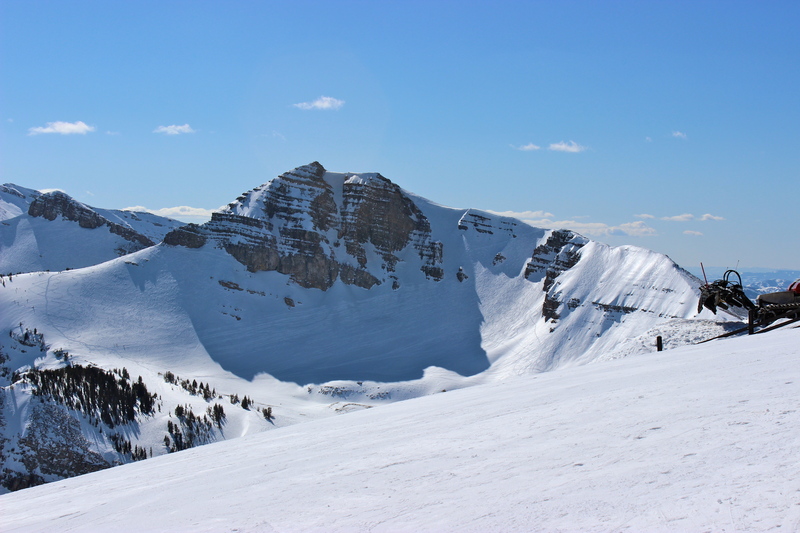 Hotel Reviews | The Four Seasons $$$$$ | We did not stay at the Four Seasons, as we stayed at Tscharner and Alex’s house, but from what I saw of it, which was most of our time on the mountain, it was amazing and will be on the top of my list next time. The spa was so accommodating, even for non guests! 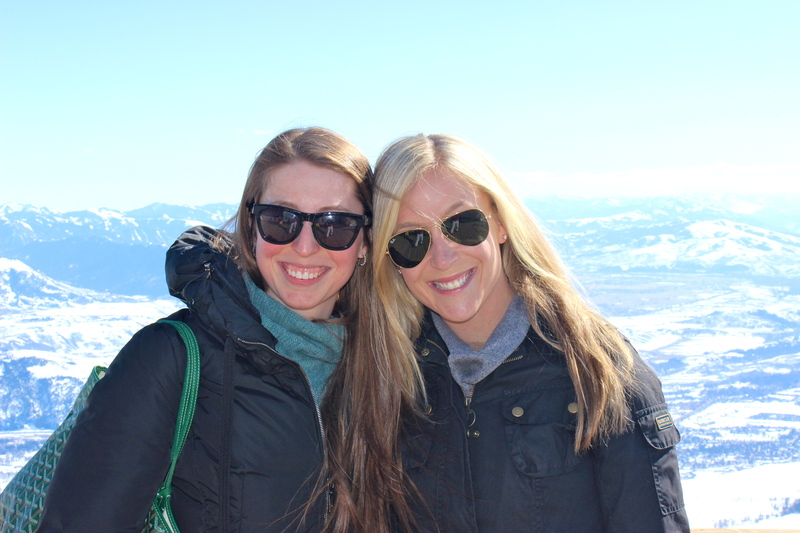 The restaurants, bars, ski schools, ski rentals, pools, spa, and lounge space was gorgeous. Definitely a must, even if you choose to stay someplace else.